* 1. Have you ever fasted before? * 3. If yes, when and for how long? * 4. What did you consume while fasting? Check all that apply. * 6. 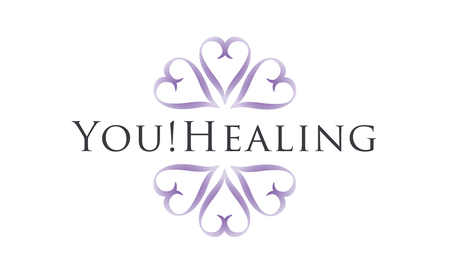 What are your goals for this YouHealing Program? * 10. Other concerns and/or goals?